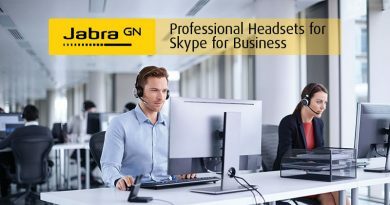 Jabra BIZ 1500 is a professional headset for budget-conscious businesses who don’t want to miss out on premium features. 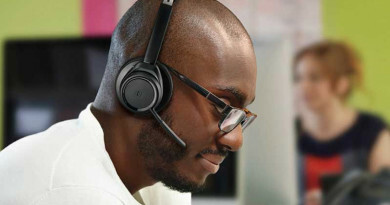 Designed for call center employees, receptionists and other people who will be using phones at their desks, the BIZ 1500 takes the advancements in headset technology that have propelled Jabra headsets to the front of the professional headset market and offers them at an introductory price-point. Put short: you pay less and get more with the Jabra BIZ 1500 headset. Headsets must start with audio quality. After all, empowering people to speak and listen is their primary function. And the BIZ 1500 delivers. Call centers and offices are noisy places, with conversations swirling around the desks and clogging the airwaves. But customers and clients need to be able to hear what you say clearly. The prestige attached to clear sound isn’t thought about often enough. Prestige, you ask? A client is always happier and trusts you more when you show up in professional clothing with a smile on your face, aren’t they? Clear and natural sound is the audio equivalent of a nice wardrobe and a lovely smile. The Jabra BIZ 1500 gives you, for starters, HD audio and a noise-cancelling microphone. HD audio means that the headset picks up and transmits a broader frequency range of your voice. Why does that matter? Because more is transmitted, you’ll sound more like yourself and not a disembodied, tinny voice. Noise-cancelling microphones work by picking up on sound in a particular direction by responding to differing pressures. Sound is, after all, energy in waveform. In the case of headsets, noise-cancelling means that the microphone picks up on the sound coming from your mouth—the near pressure—and not from your surroundings—the far pressure. A delicate and simple engineering solution that improves the quality of sound greatly. More importantly, Jabra has built into the BIZ 1500 their PeakStop technology. 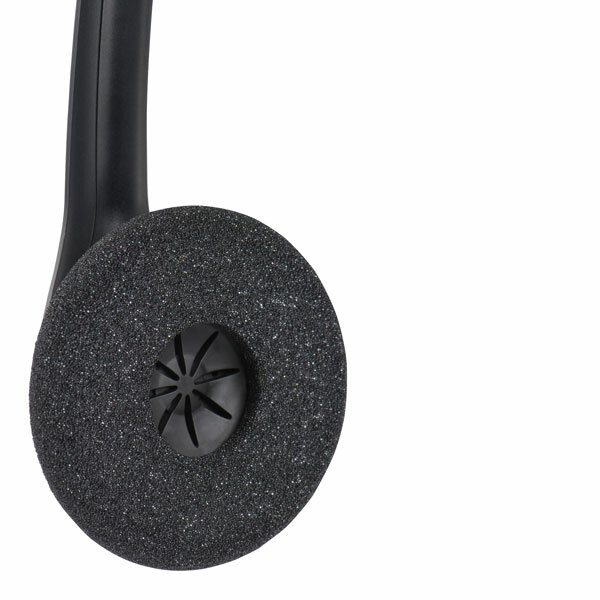 PeakStop prevents loud sounds from harming the ears of the person wearing the headset. It smooths out volume changes, saving your ears. And you won’t even notice it, because Jabra has built the BIZ 1500 to be simple. Jabra BIZ 1500 is a plug-and-play headset. It comes with either a Quick Disconnect (QD) connector or a USB connector, depending on what fits your particular deployment. Simplicity, as they say, is hard to achieve. It requires the little details fading into the background, like a durable, easy-to-use microphone boom spinning up and over your head when you don’t need it. Which the BIZ 1500 features. The inline controls on the generous headphone cord that comes with the USB model are likewise simple to control. When front-line employees receive new technology, that technology is often met with resistance. Why change what’s been working? Simplicity is one of the primary answers to that question. It eases transitions and builds immediate trust. And the fact that Jabra has an array of software applications that allow you to customize your headset experience only improves that trust. Business technology is undergoing radical change right now. 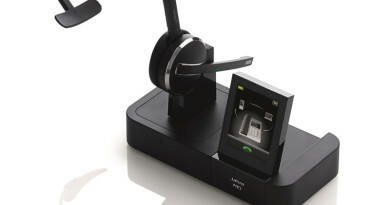 The Jabra BIZ 1500’s design, simple as it is, takes into account these changes, and eases the transition. Jabra BIZ 1500 works with the future of business technology: unified communications. 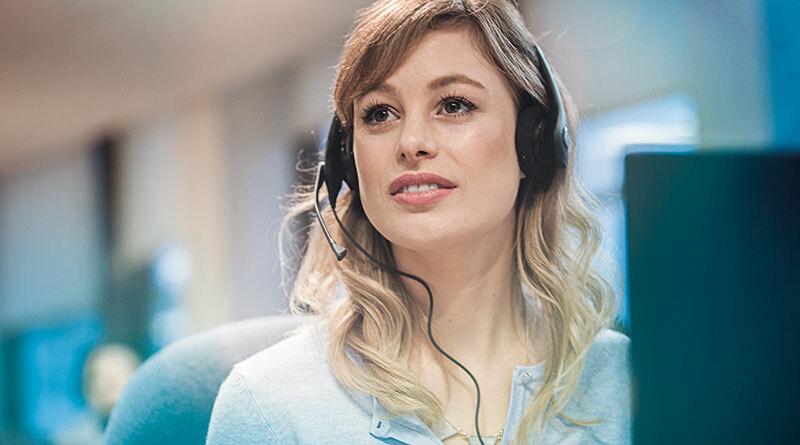 It’s easy to deploy a large number of headsets when you use Jabra Xpress. This web-based service makes sure that all your USB headsets are up-to-date and working. 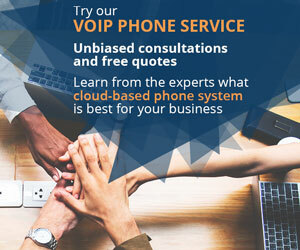 You get to remotely manage them, so they’ll always be in compliance with your business’s security. Jabra Xpress works with any tool that support Microsoft’s MSI and WMI standards, including Microsoft System Center. 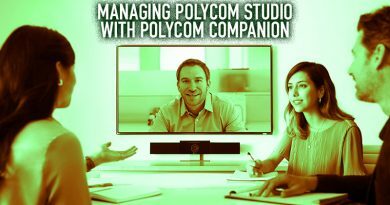 This means that your Skype for Business unified communications deployment just got that much better. 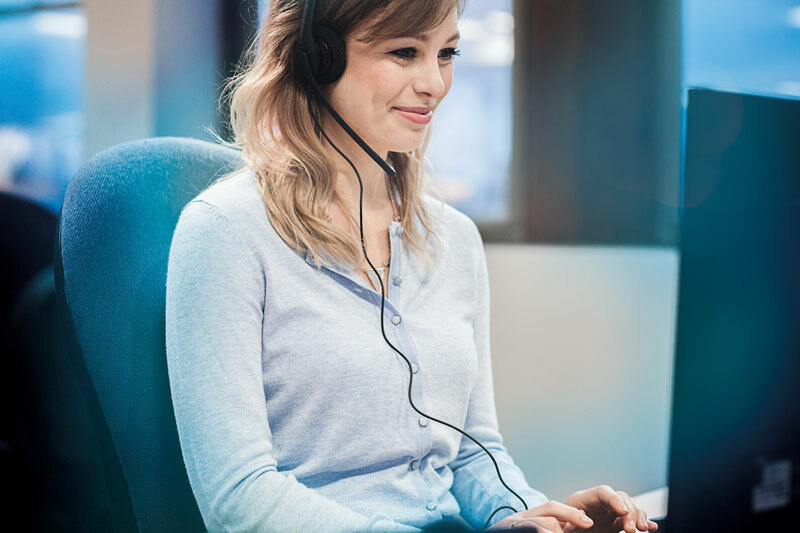 With competitive pricing allied with advanced features and UC compatibility, the Jabra BIZ 1500 is the entry-level headset of choice for call centers and connected offices.